If you cannot find your keys or you had never received a key, you cannot be sure if they will be found and in the hands of someone untrustworthy. It’s time for a mailbox lock change. We offer a solution that will ensure that only you have access to your secured mail. When we replace your mailbox lock, we remove the preexisting lock and replace it with a new one. If you are locked out of your mailbox, we can quickly drill or pick the lock open to grant you access and then begin work on replacing the lock. Once this project is completed, the old keys will no longer work in the lock and you will receive a new set of keys from us that will work. This is the only way to guarantee that you have access control. That is locksmith lingo for knowing exactly who has keys to your mailbox as well as access to your mail. 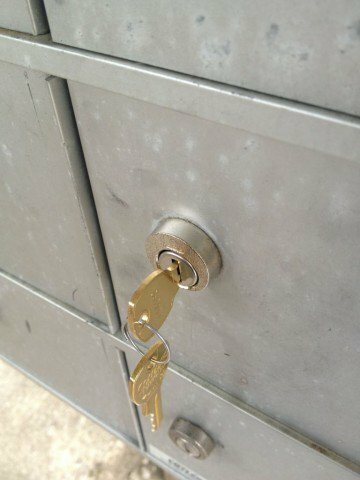 You should replace the lock each time that you lose a key to your mailbox lock. It is important for you to know that some mail boxes are owned by the U.S. 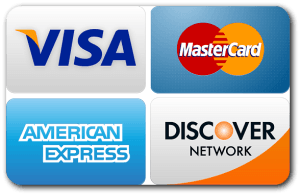 Postal Service while others are owned by your Home Owners Association, or condominium or apartment complex. These organizations allow a professional locksmith in Portland to service the mail boxes as long as you are able to show proof of residency and identification before the locksmith begins to change the lock on the mail box. 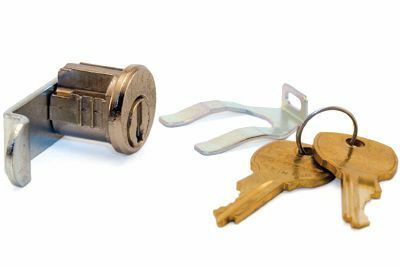 It is helpful to the locksmith if you have these items ready when he or she arrives. We are a locally owned business that is certified, licensed, insured and bonded. In a situation where you need a mailbox key duplicated, you can come to our shop at 8104 SW Durham Rd from Monday – Friday, 9am – 5pm. You should protect yourself from stolen mail, mail fraud, or identity theft today by having your mailbox lock replaced by a professional Portland locksmith.